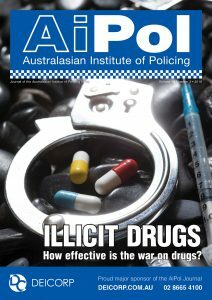 Countrywide Austral is the ONLY publishing company approved by the Australasian Institute of Policing (AiPol) to produce our journal. 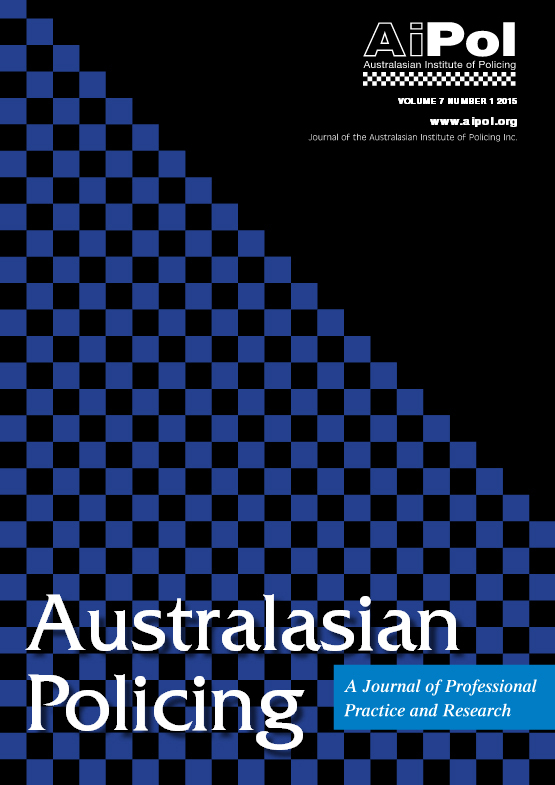 Countrywide Austral is a legitimate publishing company. 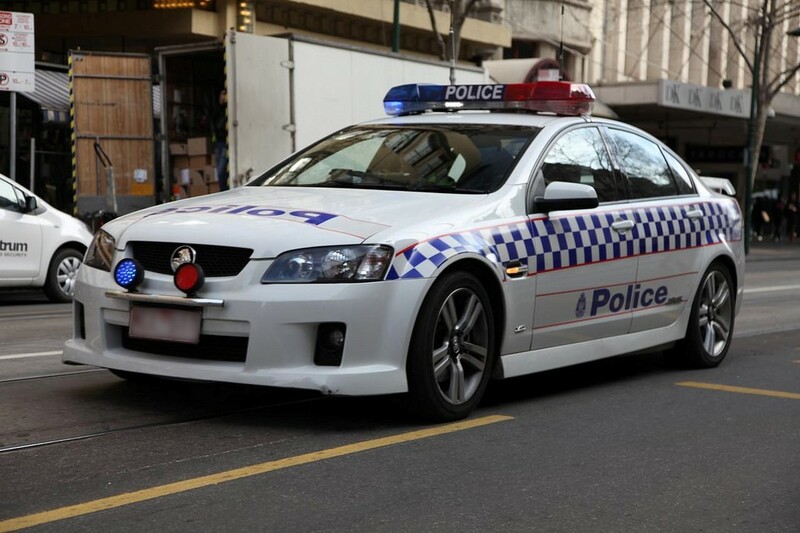 It’s ABN is 83 146 901 797 and its office is located at 310 King Street, Melbourne. 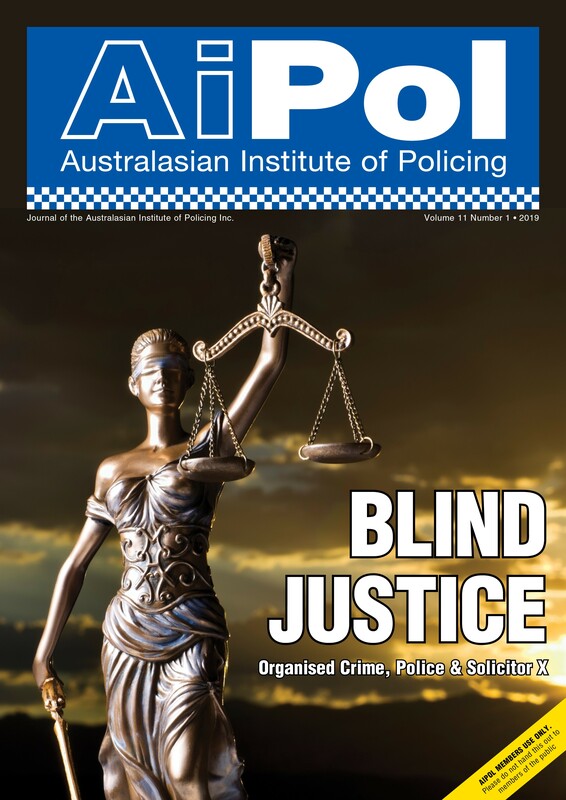 If you are contacted by any other company purporting to be selling advertisements for the AiPol journal or allegedly supporting AiPol please immediately contact Countrywide Austral on 03 9937 0200 or admin@cwaustral.com.au in the first instance. 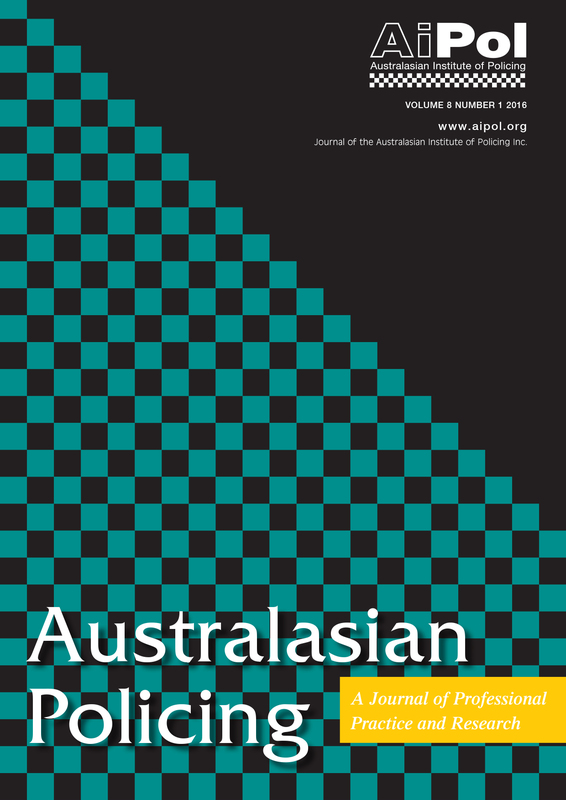 Unfortunately, there are some unscrupulous companies and individuals who attempt to sell advertisements for magazines and journals that they do not produce or publish. Please ensure that the person contacting you in relation to advertising in our AiPol journal is actually employed by Countrywide Austral. 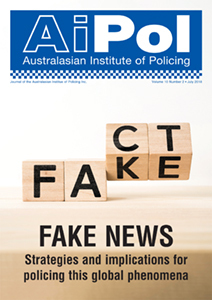 There are also some scams involving sending fake invoices to companies and individuals who have purchased advertisements in legitimate publishing companies. That is, the invoice purports to be from the legitimate publishing company but the payment details recorded on the invoice are false. Countrywide Austral produces the journal on behalf of AiPol. The selling of advertisements by Countrywide Austral supports AiPol and funds the publication and distribution of the AiPol journal to our members. AiPol benefits from this legitimate arrangement. 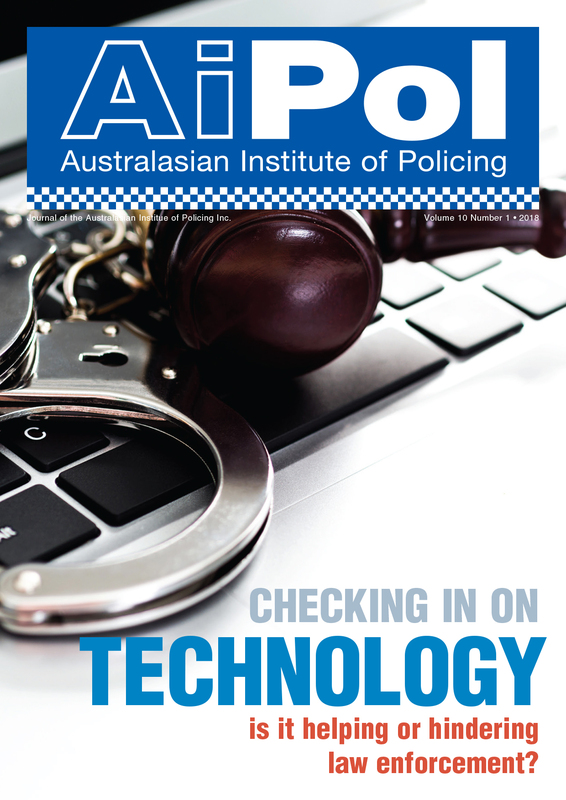 Both Countrywide Austral and AiPol are registered organisations and AiPol has an excellent business and strategic relationship with Countrywide Austral. 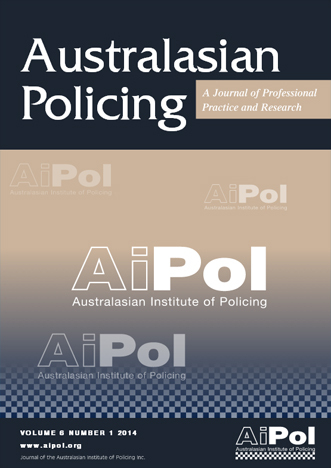 Since 2009, the AiPol journal has been distributed to Police Members and all Police Stations. 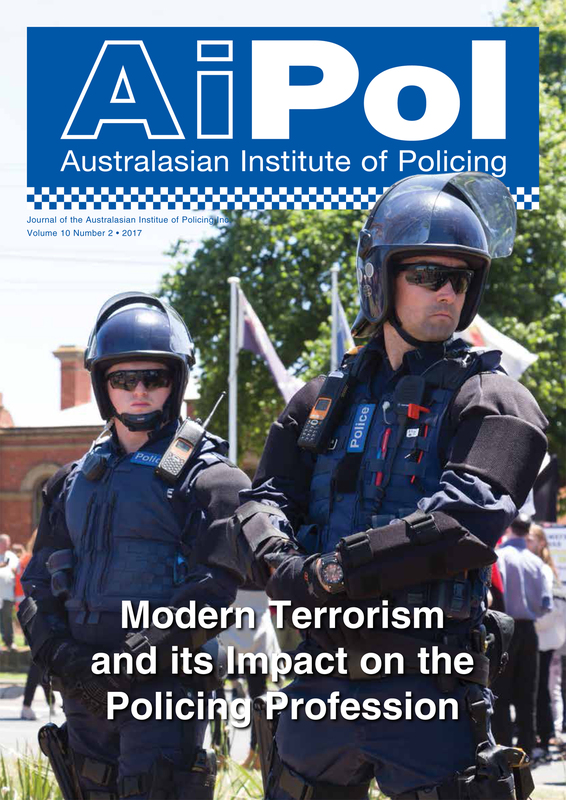 Various Customs, Border Protection and other related security fields also receive copies. 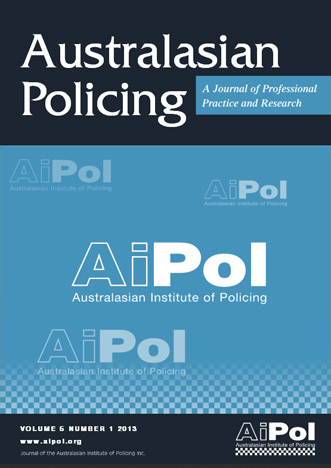 h) to promote professional mobility of police practitioners. 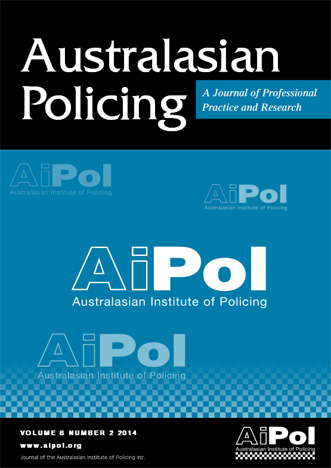 The AiPOL JOURNAL provides an important forum to discuss concepts and ideas on ways to achieve better policing for our community as well as dealing with the issues that affect the welfare, wellbeing and safety of police in general. Should the UK adopt European-style Fake News laws?